SYNERGY’s Insurance Product Advisory Committee (“IPAC”) consists of full-time financial planning practitioners who dedicate their time and effort in developing the company’s insurance and financial planning methodology. Matching the right tailored solutions to each individual and organization’s needs is the committee’s forte. The committee meets regularly to review the latest market developments and insurance products as well as provide inputs pertaining to strategic product evaluation, analysis and research. The committee assists SYNERGY to achieve strategic objectives in terms of the insurance business segment by coming up with new initiatives and support for life insurance, general insurance as well as corporate solutions. Notably, our proprietary Synergy Product Evaluation Analysis & Research (“SPEAR”) which shows a comprehensive comparison and ranking (where applicable) of the plans in the respective life insurance product categories, has elevated the level of professionalism of our advisers in terms of insurance and financial planning. A Senior Relationship Manager in Synergy Financial Advisers and a member of SFA’s Product Advisory Committee for General Insurance and Employee Benefits, Edmund has a demonstrated history of working in the financial services industry. Over the years, he has accumulated experience in Personal Insurance, Asset Management, Retirement Planning, Reinsurance, Investment Advisory, Estate Planning, Employee Benefits, Keyman, and Commercial or Business-related Insurance. 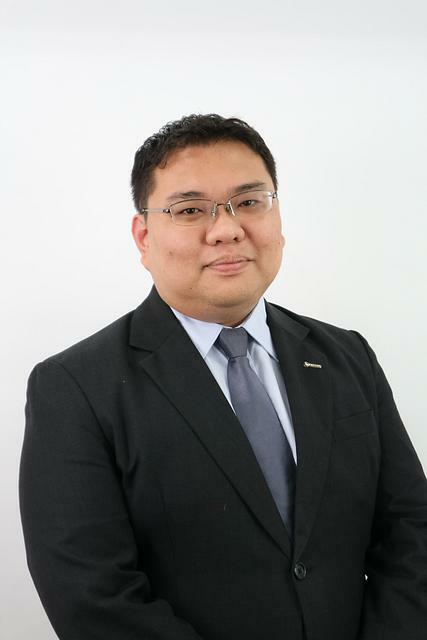 After graduating with a BSc in Management, Edmund began his career in the financial industry in 1999 as a trainer. Since then, he has been through roles involving agency development, product development, bancassurance and reinsurance for life insurance. His last corporate role was as a General Insurance Specialist (with underwriting authority) in a local bank supporting the Relationship Managers from SME banking. Edmund has attained professional designations of Associate, Annuity Products and Administration (AAPA™) and Fellow, Life Management Institute (FLMI®) from Life Office Management Administration (LOMA®, USA). He has also recently attained the designation of Certified Wealth Management Professional (CWMP™) from the International Academy of Business and Financial Management (IABFMTM). 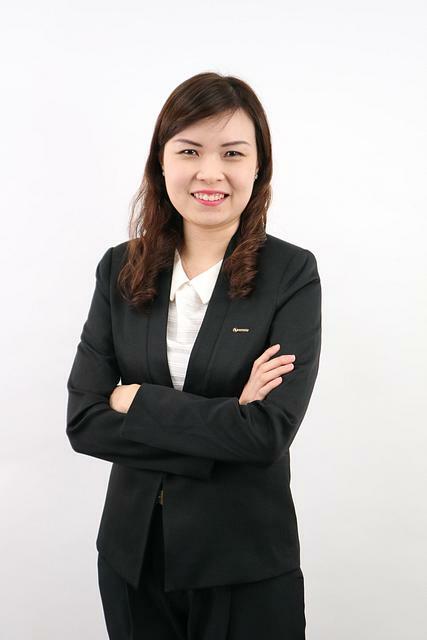 Jeslyn Kong joined the financial services sector right after graduation from National University of Singapore since 2008. 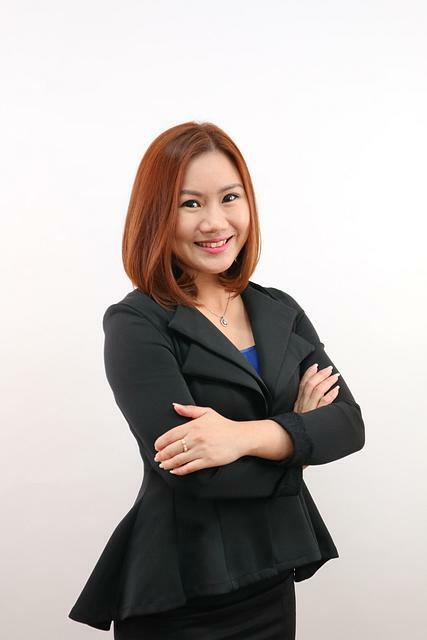 She attained professional designations of Chartered Financial Consultant (ChFC®/S) by Insurance and Financial Planning Association of Singapore (IFPAS), Certified Wealth Management Professional (CWMP) and Associate Estate Planning Practitioner (AEPP). As an experienced practitioner, she provides solutions from various insurers and her expertise in this area. Being part of the products and advisory support team, she is constantly in touch and aware of the changes to the industry. Joanna Tan graduated with a Bachelor in Banking & Finance and Marketing with First Class Honours from Nanyang Technological University. Having been in the Financial Advisory Industry since 2012, Joanna strives to create value and pursues the best practice for her clients. She is a Certified Estate Planner and is known by her clients for her Estate Planning Services. As a passionate and analytical person, Joanna works with the Products and Advisory Support Team to conduct various product research and comparison work. Junqi has been in the financial industry since 2011. Having attained professional qualifications of Chartered Financial Consultant (ChFC®) and Associate Estate Planning Practitioner (AEPP®), she is determined to value add to her clients through upgrading and learning from the industry experts. 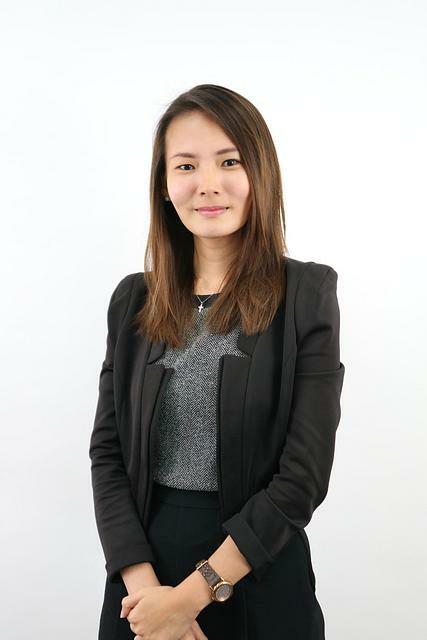 Junqi believes in providing holistic financial planning solutions for her clients from an independent point of view. 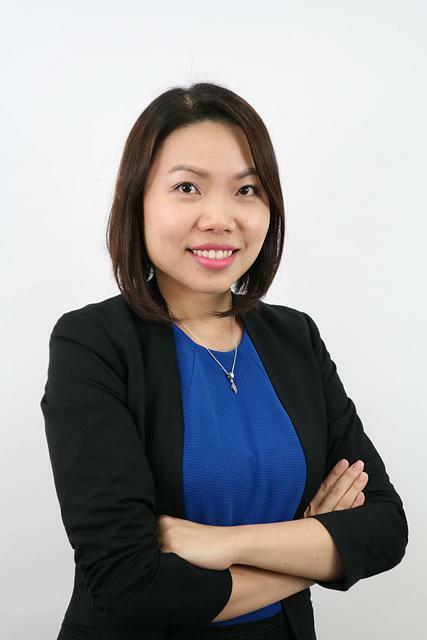 With her experience in the field, she is able to provide inputs from both the practitioners' and customers' view to Synergy Financial Advisers' Insurance Product Advisory Committee, which greatly assist in the multi-dimensional approach in the comparison of products.